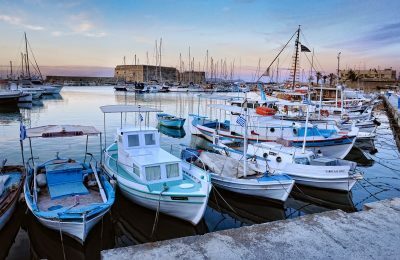 Crete's Heraklion and the Spanish town of Toledo, have become sister cities after an agreement signed by mayors Vassilis Labrinos and Milagros Tolón. 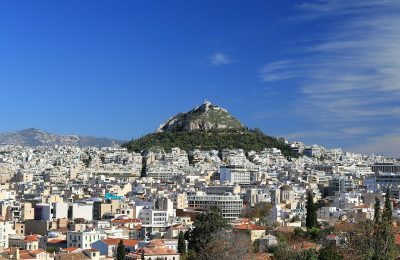 The Greek Labor Ministry has launched a public tender for the lease of the building that once housed the former Ambassadeur Hotel in Athens. 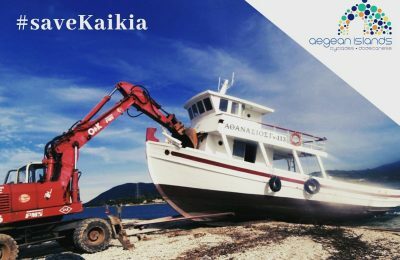 The South Aegean Region is launching the #savekaikia campaign in an aim to safeguard the seafaring heritage of Greece. 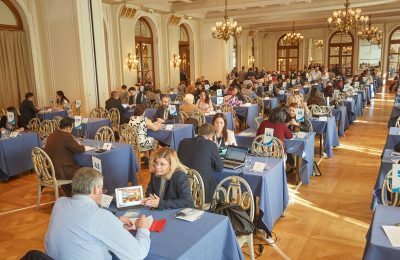 MICE buyers from across the globe will explore cooperation opportunities with Greek tourism professionals during October 8-9, at the Travel Trade Athens 2018 event. 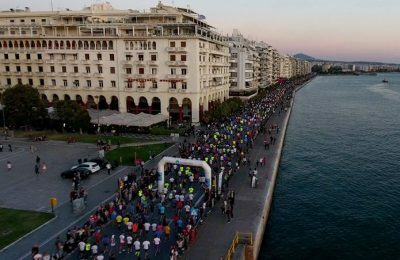 The Greek National Tourism Organisation (GNTO) has announced a series of events set under its auspices, within the framework of Greece's tourism promotion strategy. 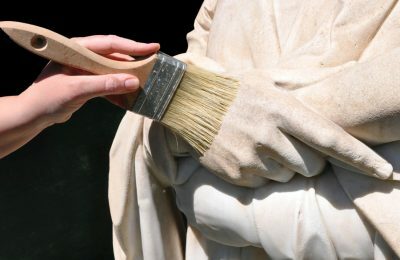 Greek monument conservation workshops will open their doors to the public, as part of an initiative to bring Europe’s cultural heritage closer to people. 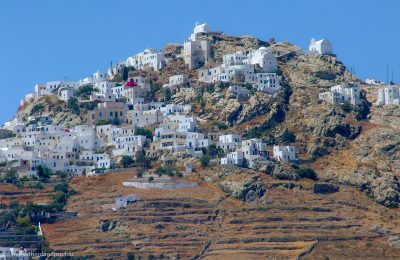 The Greek island of Serifos will take center stage during a photo shoot of the latest Panos Emporio swimwear collection. 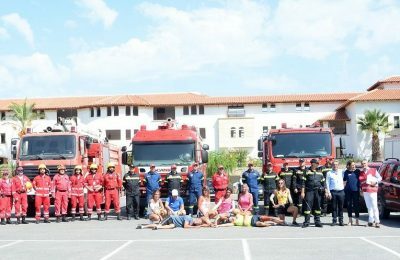 The Creta Maris Beach Resort held its annual emergency evacuation exercise, as part of its "crisis management" program to ensure the safety of its employees and guests. 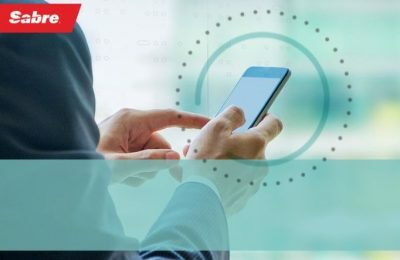 Sabre Corporation has launched its Digital Airline Commercial Platform (DACP) with Aeroflot, Ethiopian Airlines and Etihad Airways on board as launch partners. 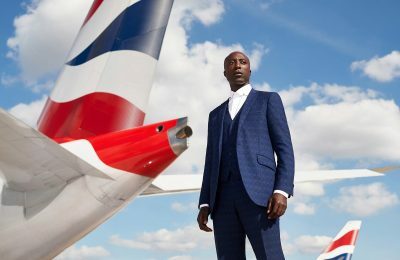 British Airways will celebrate its centenary anniversary in 2019 with a new collection of uniforms for its employees, designed by Ozwald Boateng. 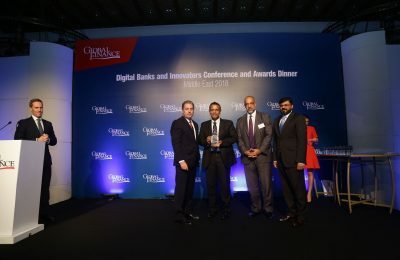 Emirates has been named “Corporate Innovator Middle East 2018” at the Innovators Awards 2018, held by the Global Finance magazine. 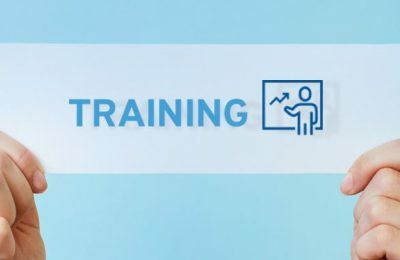 To ΙΝΣΕΤΕ συνεχίζει την υλοποίηση εκπαιδευτικών δράσεων στην Ελλάδα, με νέες κατηγορίες σεμιναρίων για τις τουριστικές επιχειρήσεις.